A special constable with Leicestershire Police, promoted to sergeant while still a teenager, has been convicted of having indecent images of children. Two images, one of a boy, thought to be aged 15-17, and a girl, believed to be aged 10-12, were found on a USB memory stick discovered at the Hinckley home of 21-year-old Jack Denny. Leicester magistrates heard that the memory stick was discovered when four police officers went to Denny’s home, in Stanley Road, to carry out an unconnected search on February 16 last year. Prosecutor Jo Tait told the court: “Police were called to the address on February 16 for a search of the home address, not looking for evidence of indecent images. The court heard that Denny, who denied the offences, claimed the images were “planted” by police officers in order to “set him up”. However, that was rejected by magistrates. Ms Tait said that officers found a series of sub-folders on the USB stick, one marked “Police Ops and Intel”. Magistrates were told the folder contained 156 images which were mainly pornographic but legal, and the two indecent images of children, which were classified as category C, the lowest on the Sexual Offences Definitive Guidelines. What was heard in evidence? Detective Constable Martin Buckey said the memory stick also contained personal documentation, including payslips, a file with Denny’s CV and pictures of him as a police cadet. The court was told that Denny, who pleaded not guilty to the charge, had made no comment in police interviews, including when he was shown the images. Giving evidence, unemployed Denny, who told the court he had been promoted to sergeant in the special constabulary aged 19, said he had been given the USB stick when he attended a Youth Justice Convention at the King Power Stadium in Leicester, in November, 2017. He said he had not seen any pornographic or indecent images on the memory stick before he was shown them during police interviews in June, 2018. Denny added: “I never saw any pornographic or indecent images, I was not interested. Denny said he did not answer questions during interviews because he had raised complaints about the investigating officer’s conduct with the force’s Chief Constable and the Independent Office for Police Conduct. Chairman of the bench Harminda Boara told Denny the magistrates found his evidence “deflective and unbelievable”. 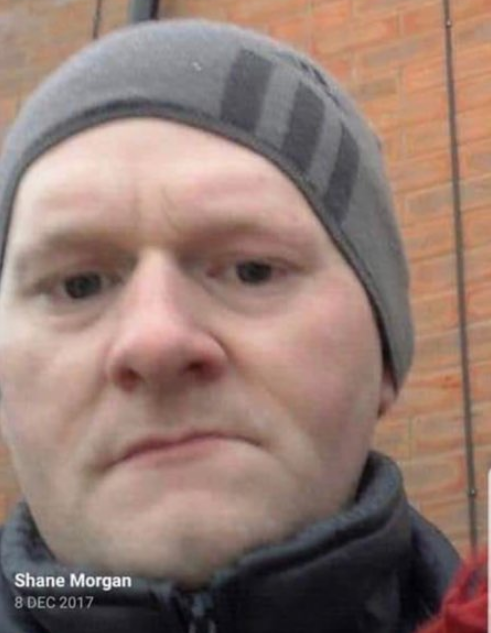 He was given a 12-month community order with 80 hours of unpaid work, ordered to pay £400 costs and placed on the Sexual Offences Register for five years.